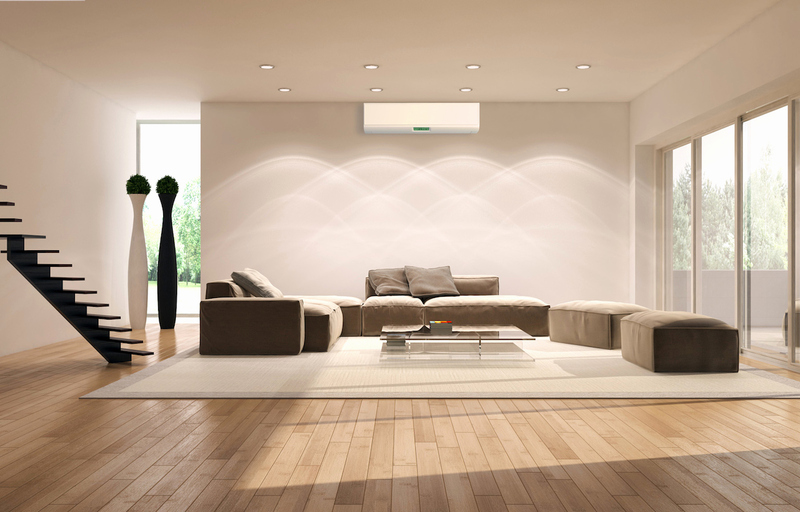 At Imperial Air Conditioning, we understand that having an unsightly unit hanging off your wall can impact your design and style. This is why we work with you to select the best placement for appearance, practicality and efficiency. You will love our work, service and expertise. If you have a brand in mind we are more than happy to work with you – alternatively we can recommend a brand focussing on efficiency, budget or pure class. 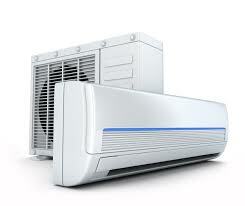 We are a highly rated Sydney Air Conditioning Company.